This service is available to member and non-members. You will sit down with me where we go over what the biggest problems are, how to fix them, and create a clear gameplan. I will breakdown what needs improvement and why. In order to fully understand your personal situation you will fill out a detailed lifestyle questionnaire that will help find areas of improvement. You will be in charge of logging your intake over 3 days in great detail. This is a great learning experience for you and it gives me the information I need to improve your diet. We will use the app MyFitnessPal for easy sharing and goal adjustment. Fill up the fridge with these items and you will be able to make better choices with less effort. The grocery list also has guidelines for different physique and performance goals. You will be given a detailed prescription of what you need to be eating on a daily basis to reach your goals. This requires you to keep logging your food so that you can accurately hit your goals. Nutritional deficiencies are very common and they can cause many problems. I will give you a detailed list of what you are missing and need to supplement with. You will be given a 2-day example personalized meal plan based on foods that you are currently eating and one that includes some new foods. This meal plan makes it very tangible and easy to see what a more optimal day looks like. You will be given specific information resources that pertains to your goals and needs. Education is very important in learning how to make better choices and you will be provided with resources to help make things easy to understand. Once we have done the consultation there will be continuous follow up from me and you through email. You will get a guide outlining what to eat before and after workouts to help you recover better. This changes a lot depending on whether you are looking to lose weight, build muscle, or speed up recovery. The consults are done by CrossFit TNT’s head coach, Oscar Isacsson. Oscar has an undergraduate degree in Exercise Science and a Masters degree in Human Performance. The lifestyle & nutrition consultation package is $120. 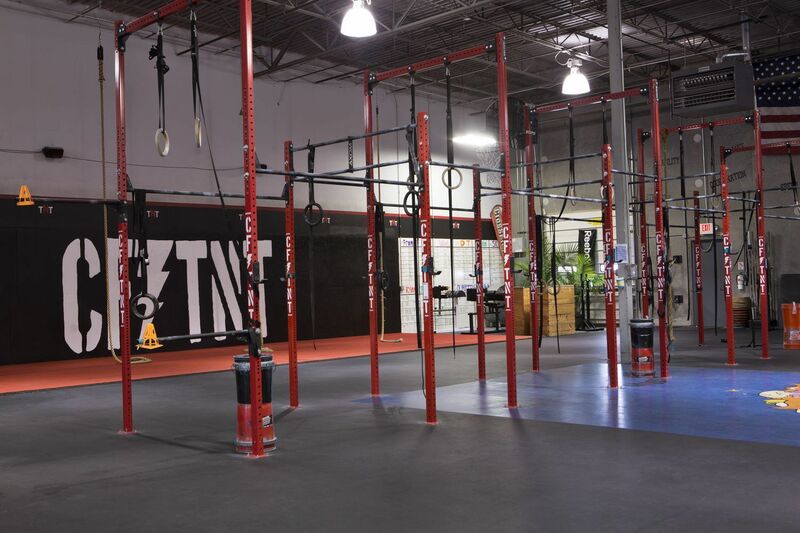 Contact oscar@crossfit-tnt.com and start making strides towards your goals. The plans are personalized to your goals and situation in order to create the most success.